The food: Go blue and purple! 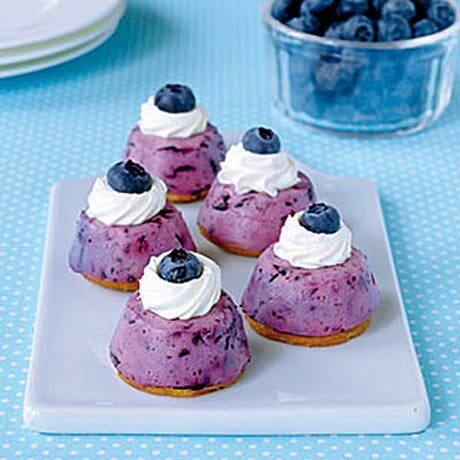 Think eggplant Parmesan and maybe these yummy mini blueberry cheesecakes! For music: Think 1940’s of course—the era when Esther and Elliot fell in love! 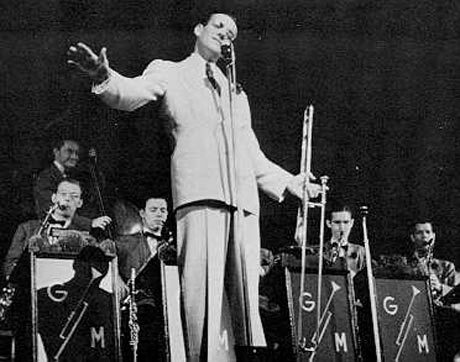 Have Billie Holiday, Glenn Miller and other big band tunes playing when guests arrive. And, I will be most happy to call in and chat/answer questions! I love book clubs. I love this idea and may have to borrow it! Hi Sarah!! 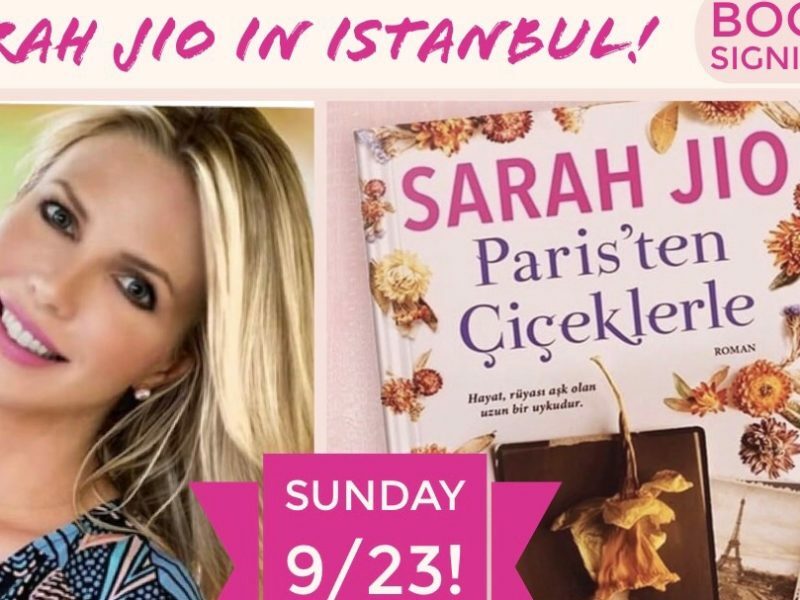 !I a so excited to host my very first book club party!! And your book was our first pick!! We loved it. Our small little book club invite turned into about 24 girls..We live at the BEACH in Margate NJ. We are all moms and our friends through our children ages 8 and under. I Loved your book. LOVED IT!! 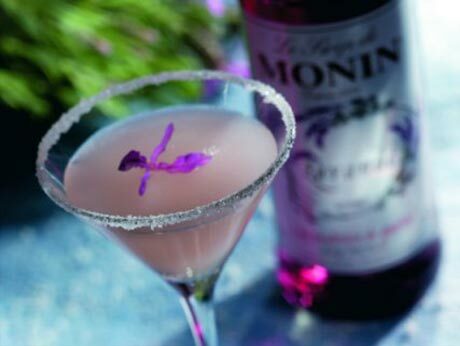 I am doing the all lavender theme.. blueberry martinis, lavender colors throughout, I am even having violets delivered. And some pink rimmed white tulips!! (remember them) Is there anyway you could call in!! OMG !! That would be incredible!! my number is 609-226-5886. It would just be so amazing.. WE are all 30 something moms who love our families, love our friends, love living at the beach and WE LOVE TO READ!! The party starts at 7!! Loved your book! It was very suspenseful, keeping me on the edge until the end. 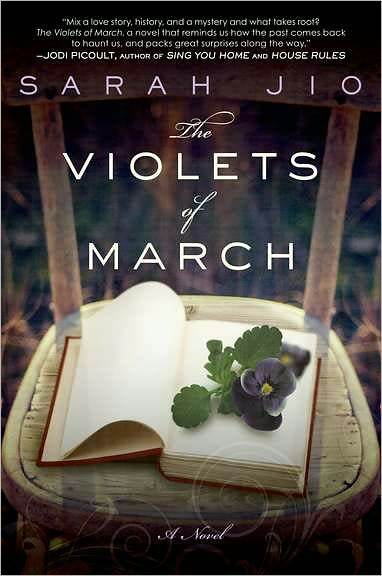 I am hosting book club tonight to discuss Violets of March. 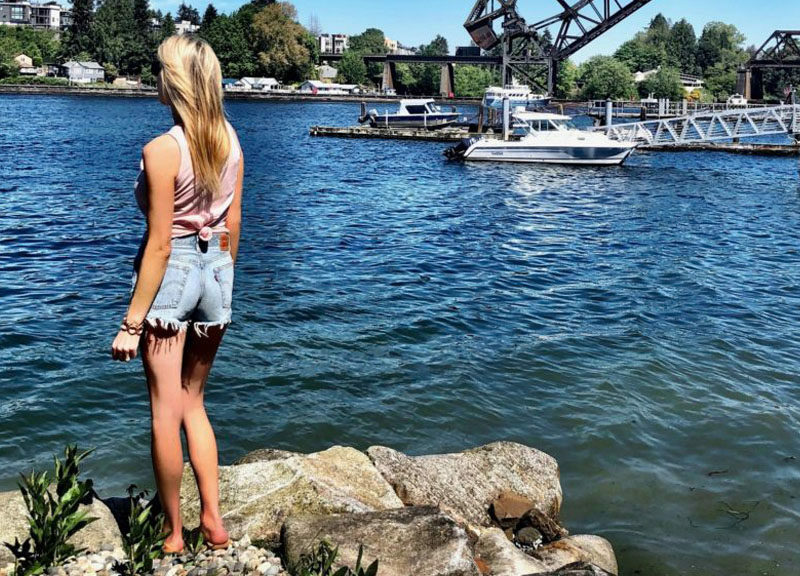 I am part of an ever- growing group of expat lady friends based in Shanghai, China. We will enjoy discussing all the interesting characters of your book over some wine (and maybe tea!). Good suggestion on the music to set the mood. Hi! Our book club is having our meeting the second Monday in January! Anyway you could chat with us? This book has been my favorite read so far! I absolutely fell in love with each character!